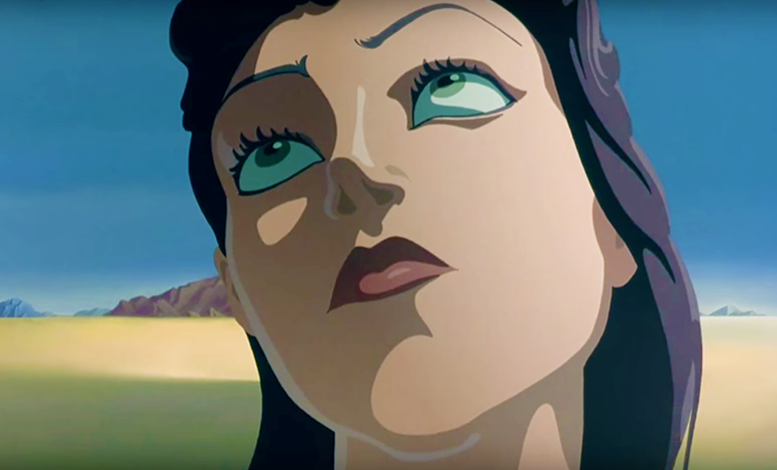 In 1946 the two legends Salvador Dali and Walt Disney started a collaboration to create an animation called Destino. Destino illustrates the story of Chronos, the personification of time, who happens to fall in love with a mortal. The film was not completed until half a century after it started, which is quite interesting concerning its title and content. So subtle and surrealistic yet so clear and realistic. Absolutely breathtaking! You have to see it for yourself.